In a few weeks the packaging industry meets from 27-29 September in the exhibition centre Nuremberg, Germany. 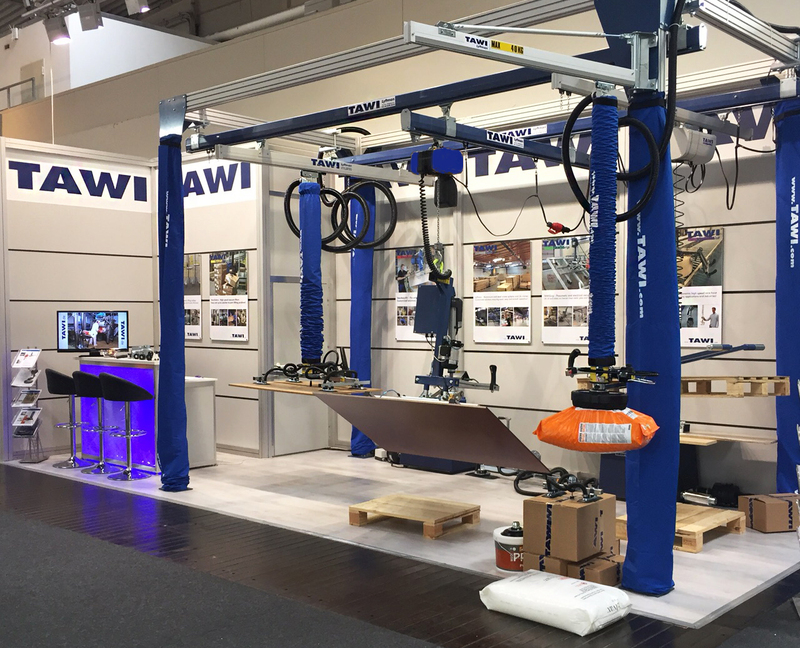 At our stand 1-158 we will present a wide range of our ergonomic lifting equipment that can contribute to a more safe and effective handling of goods such as boxes, reels, crates, drums, sacks, containers and much more. Come in and talk to our experienced personnel and we will help you find a complete solution to your specific lifting problem.